The top three drivers in the Monster Energy NASCAR Cup Series led the way in Saturday’s final practice session at New Hampshire Motor Speedway. 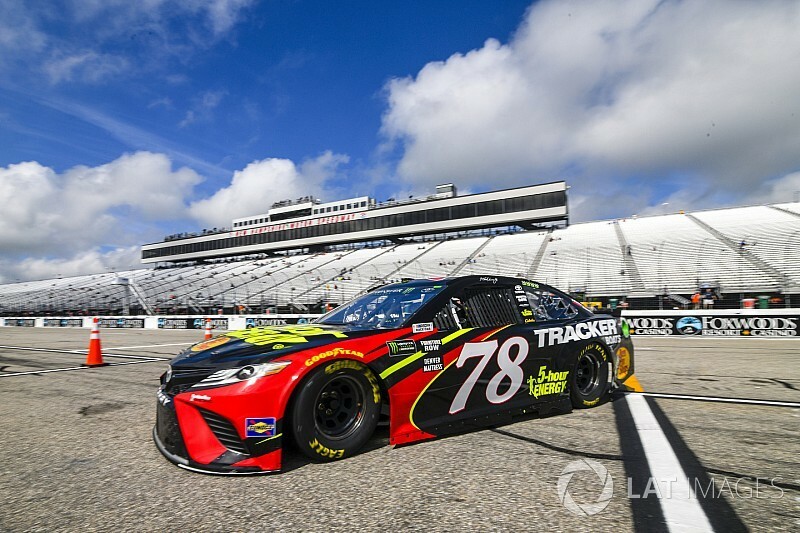 Reigning series champion Martin Truex Jr., who is still looking for his first win at New Hampshire, ended up with the fastest average lap speed (131.624 mph), which he posted late in the session. “We’ve been so strong here the past few seasons. 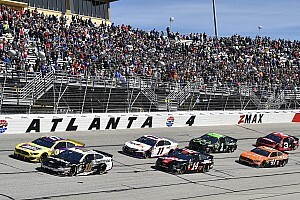 It’s always been a really good track for me over the years and, you know, winning K&N races here, winning Xfinity in ’05 and I really want to get that Cup win because this is a special place for me,” Truex said Friday. Kevin Harvick ended up second (131.556 mph) and Kyle Busch was third (131.488 mph). Denny Hamlin, who was fastest in Saturday’s first practice, was fourth and Jimmie Johnson completed the top-five. 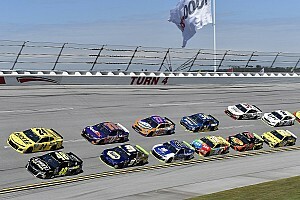 Rounding out the Top 10 were Erik Jones, Alex Bowman, Aric Almirola, Joey Logano and Brad Keselowski. Shortly after taking to the track to begin his first lap, Kyle Larson hit the wall and suffered some right-rear damage to his No. 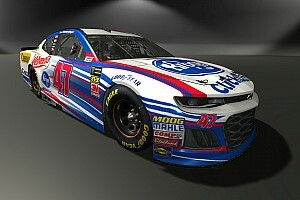 42 Chevrolet. He immediately returned to the garage for repairs and eventually made his way back on the track. About 12 minutes into the session, Michael McDowell spun in Turn 3 and slammed into the wall, coming to a rest in Turn 4 as a fire burned in his left-front wheel well. McDowell will move to a backup car and will have to start Sunday’s race from the rear of the field. “I got on the brakes and immediately the car started to turn around, so it definitely caught me off-guard whatever it was and at that point I was kind of just along for the ride,” McDowell said. 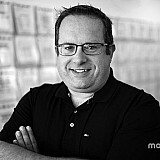 “There wasn’t any indication that something was going wrong other than when I was already too late. NASCAR added an additional five minutes to the session to help make up for lost time with McDowell’s incident. With less than five minutes left in the extended session, Landon Cassill slammed into the Turn 3 wall. Cassill will also have to move to a backup car and will start Sunday’s race from the rear of the field. Hamlin and Kasey Kahne were both held out of the final 15 minutes of the practice session, Hamlin for failing pre-qualifying inspection twice at Kentucky and Kahne for failing pre-qualifying inspection twice this weekend at New Hampshire.